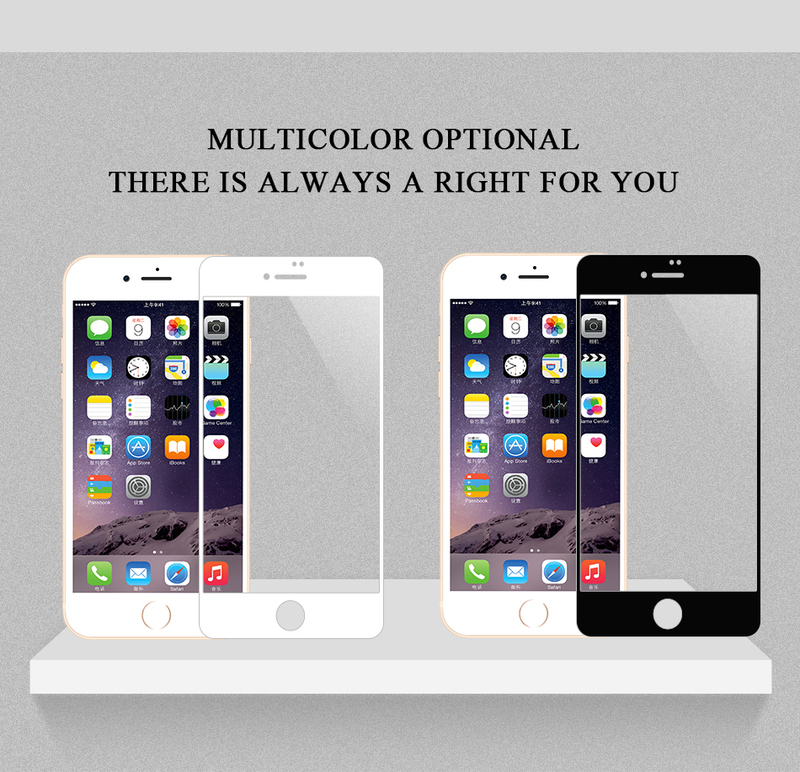 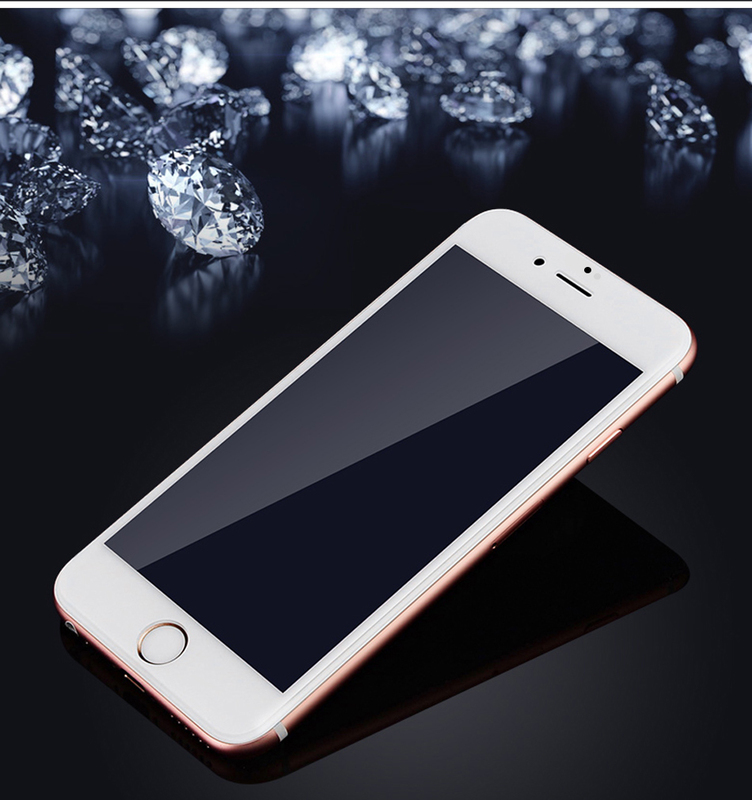 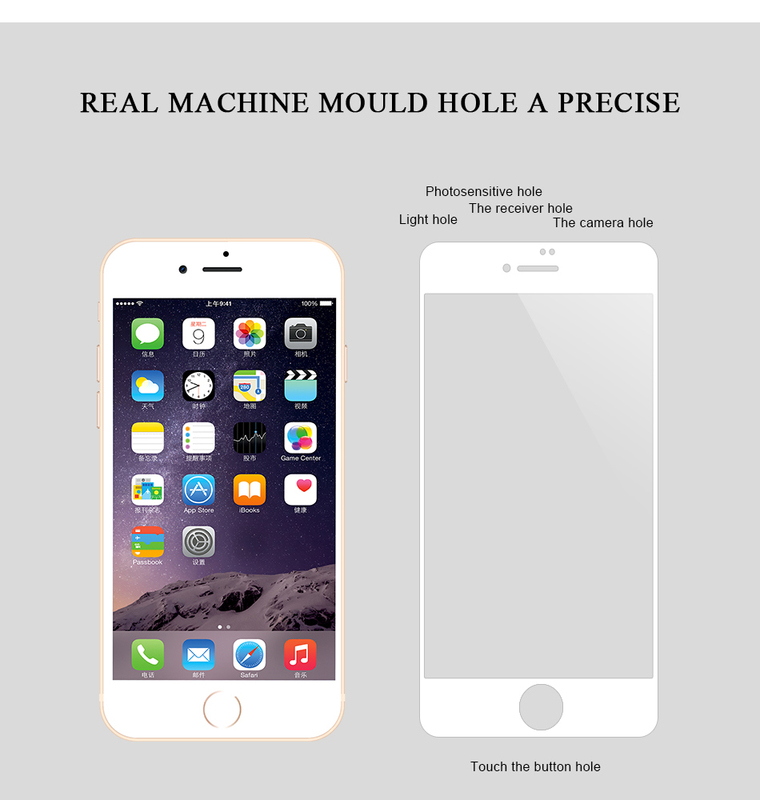 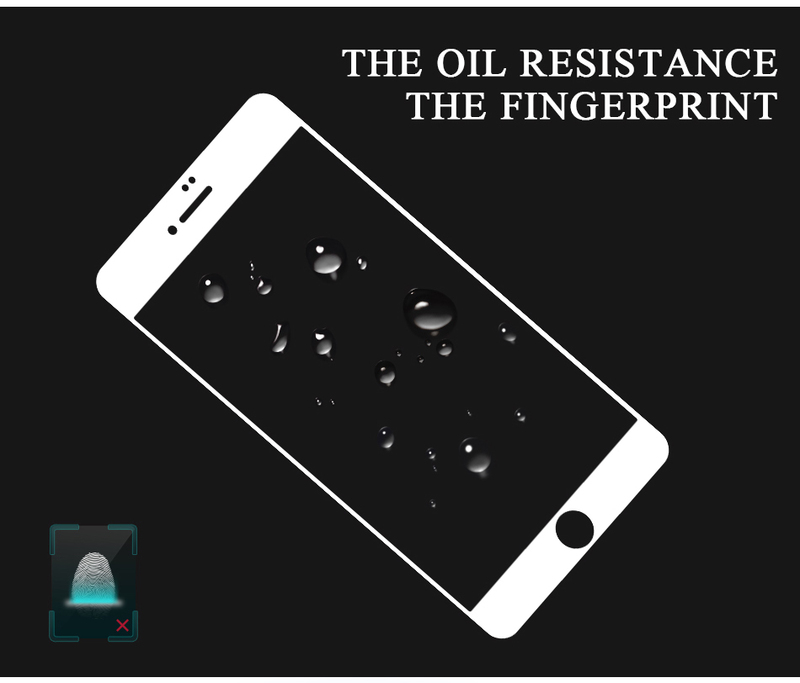 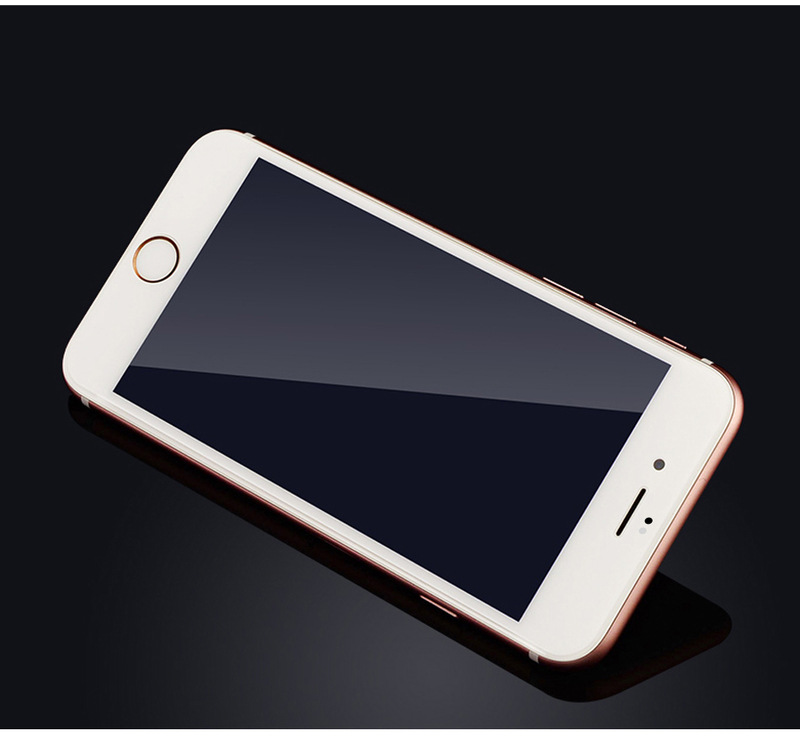 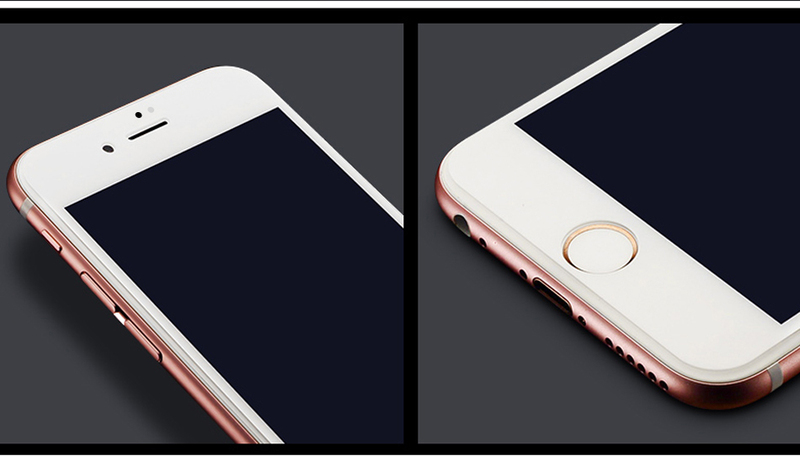 This top quality Ultra Thin Tempered Glass Full Front Screen Protector For iPhone 7 / 7 Plus is a MUST have for all iPhone users. 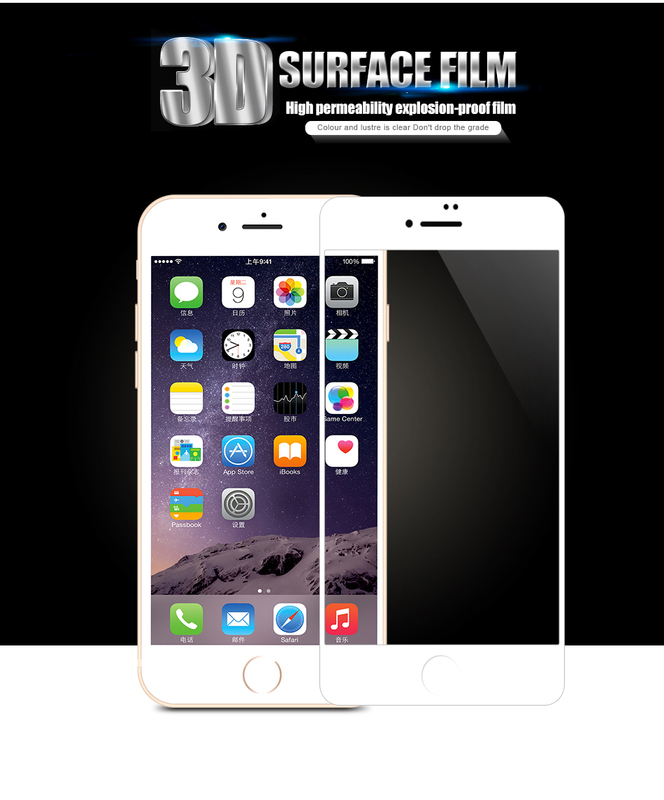 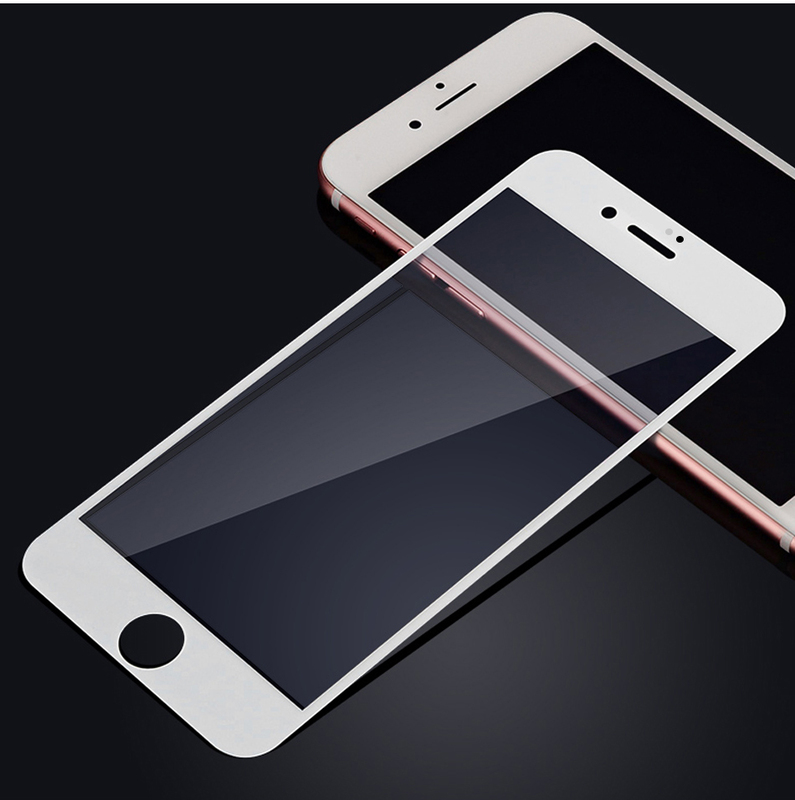 High light transmittance: very thin, chemically treated transparent tempered glass. 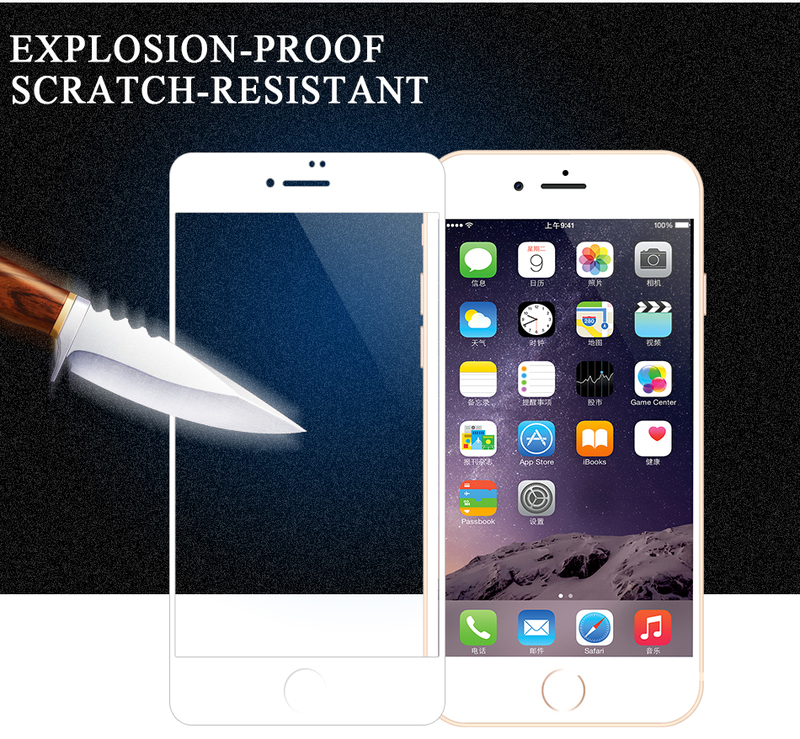 Explosion-proof, shatter-resistant glass breaks into small piece , more secure than other glass products.